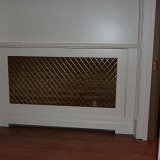 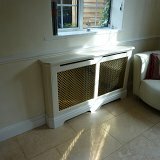 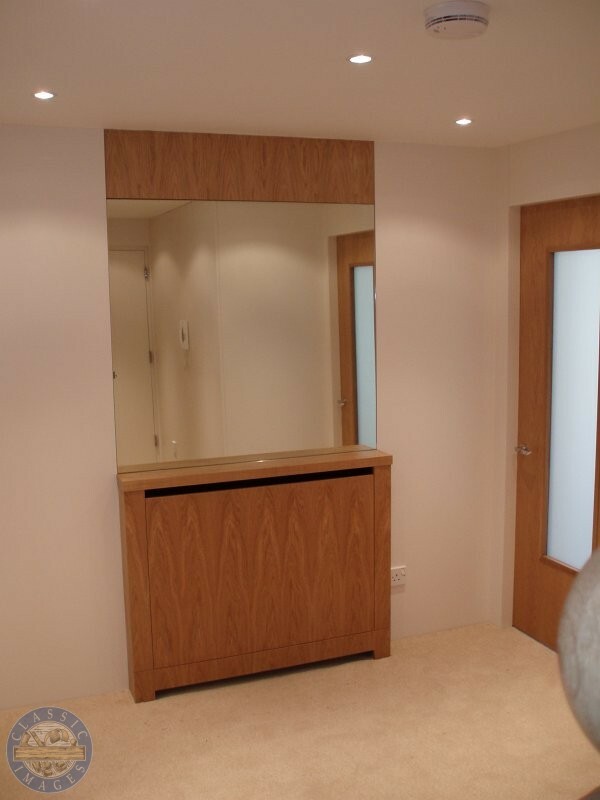 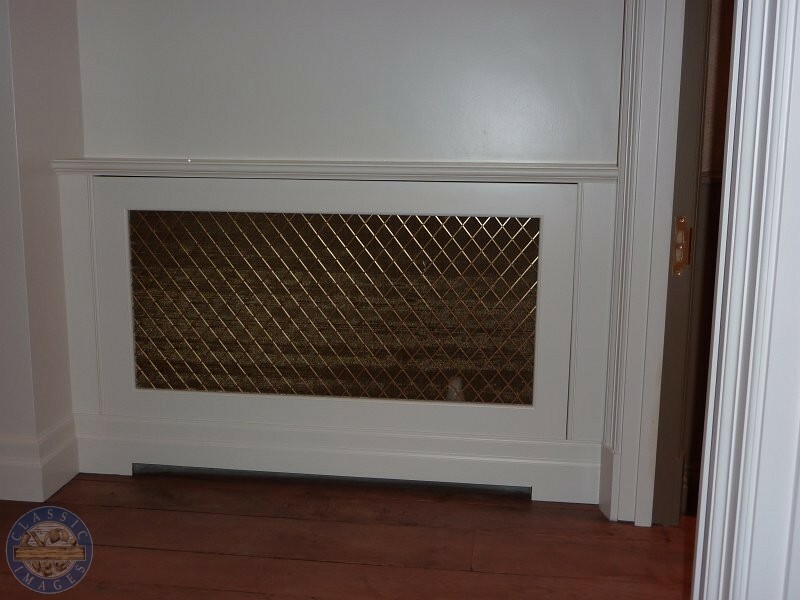 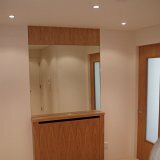 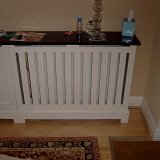 Our attractive, hand built radiator covers hide unattractive radiators while directing the heat flow into your room rather than up the wall or behind curtains. 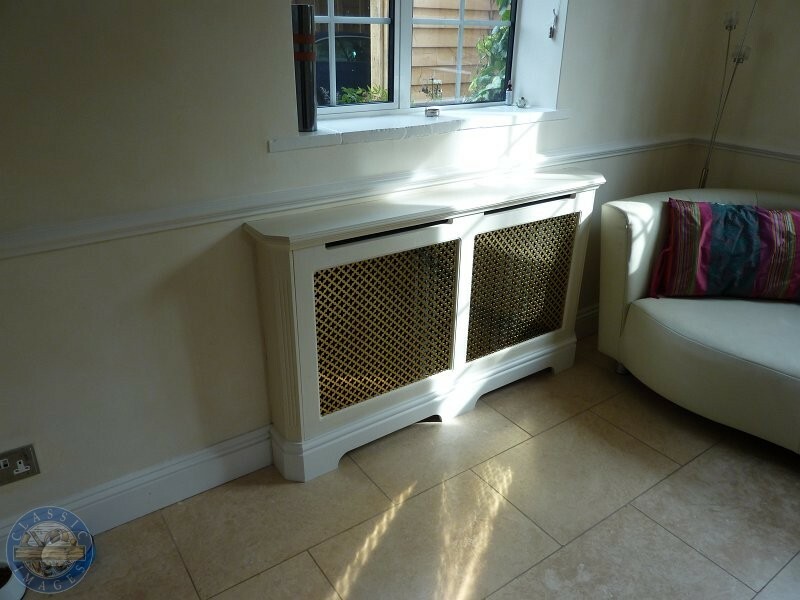 We offer a selection of quality, stylish, made to measure radiator covers that are built to last and will enhance any home. 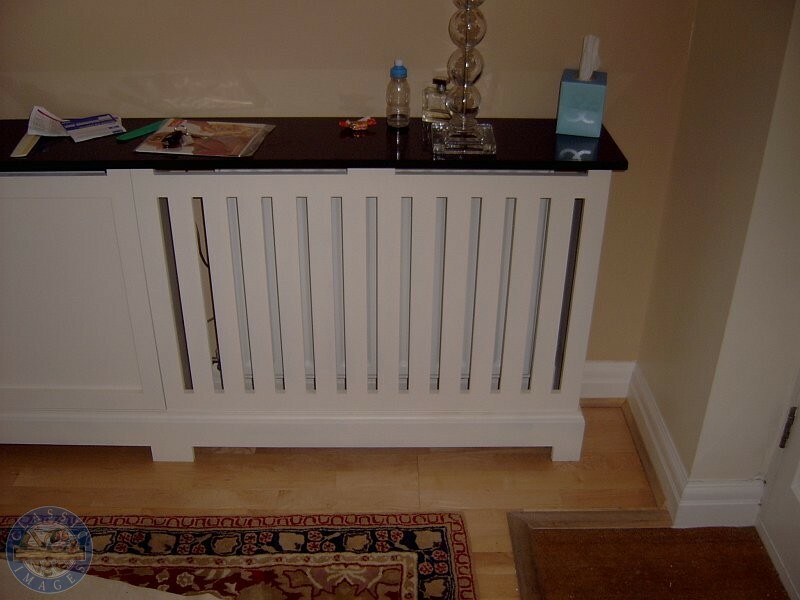 Below are examples of radiator cases that we have made for customers.